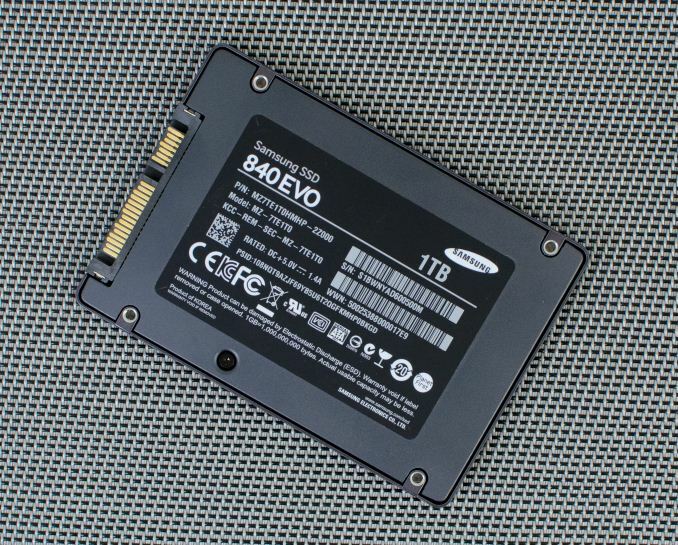 A week ago Samsung acknowledged the existence of the read performance bug in the SSD 840 EVO and I just received a note that the fixed firmware is in validation process and is expected to be released to the public on October 15th. Unfortunately I don't have any further details about the bug or the fix at this point, or whether the update is coming to the 'vanilla' SSD 840 and OEM models, but I hope to get more details as the public release gets closer, so stay tuned. So what does the new firmware do exactly? Simply move old data around much more often? That's going to kill TLC endurance (which is already less than 1/3rd that of everyone else's MLC drives in endurance tests). "I think Samsung have made a huge mistake with TLC if its data retention really is that bad."